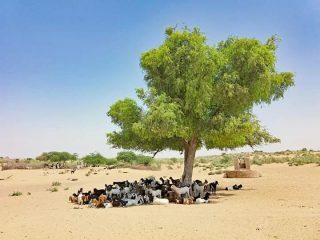 In 2015, a severe drought swept across Pakistan. Many farmers and their families suffered when harsh weather destroyed grain and other staple crops. 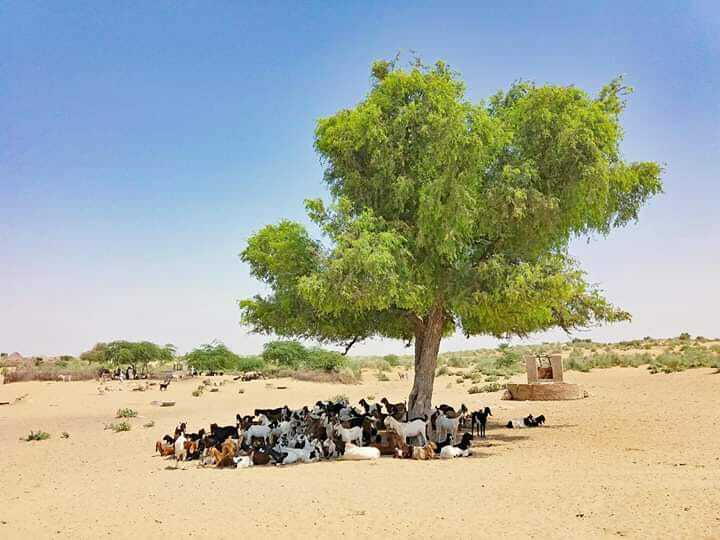 After consecutive years of very little rainfall, a similar situation has occurred across southern Pakistan, particularly in the provinces of Sindh and Baluchistan, where rates of poverty and hunger are already high. The resulting drought has affected the lives and livelihoods of about five million people. In rural areas where most people are farmers, the impact has been devastating—destroying livestock, crops and livelihoods. Thousands don’t know where their next meal will come from. Access to health care is also impacted by drought conditions. Now without an income, many rural families living in remote areas can’t afford the cost to travel to distant health facilities. To get by, many have taken loans from relatives, shopkeepers and landlords and are trapped in unmanageable debts. Responding with local partners at Community World Service Asia and the Canadian Foodgrains Bank, PWS&D is helping provide relief to 8,900 people in the affected region through food assistance. One part of this response is to distribute food vouchers over six months, prioritizing households headed by women, the elderly and people living with disabilities. By exchanging vouchers for food, families will be able to use cash for other urgent necessities, such as health care. This response is also helping farmers look to the future with hope by providing seeds to cultivate their land and harvest a good crop next season. To empower communities to build resilience to future weather-related disasters, PWS&D is supporting training in early warning systems. These systems will help protect livestock and introduce drought resistant crops. Through your generosity, we can assist those whose livelihood, food source and future are in flux because of the harmful effects of climate change. Give a gift that will offer life and restore hope for vulnerable families across Pakistan. *PWS&D is a member of Canadian Foodgrains Bank, a coalition of 15 church-based agencies working together with the common goal of eliminating global hunger. This project was undertaken with matching support from the Government of Canada.